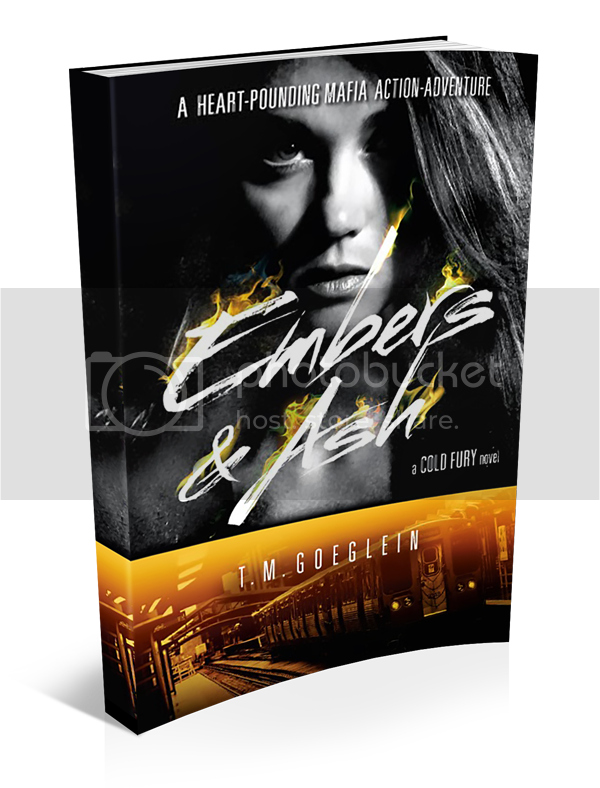 Welcome to The Cover Contessa's stop on the Embers & Ash blog tour! Sara Jane Rispoli is on the wrong side of the Russian mob, but closer to finding her family than ever. And she's willing to do whatever it takes to finally end this terrible journey even if the price is her own life. The very cold fury that has seen her through the worst of her troubles is now killing her; she knows the cure, but she can't sacrifice the deadly electricity until she's rescued her family. But when she finally does rescue them, it's not the happy reunion she pictured. And the torment doesn't stop there, not even when she finally discovers Ultimate Power. Only destroying the Outfit completely can end this terrible nightmare. T.M. has graciously given us an interview today, so read on! Thanks so much for stopping by today, Ted! Great to have you here!